This wine opens with the scent of melon and vanilla. 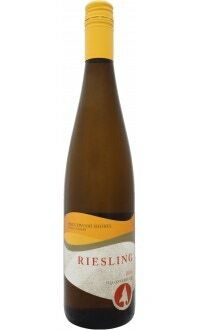 It balances the best of the smooth and buttery barrel against the fresh fruit and crisp backbone of the chardonnay grape. The finish is soft and warm, leaving the taste of coconut and caramel.